Trampolines have grown in popularity in the past few years and although they mostly come with a safety net surrounding them, they can still be dangerous. The safety net is all well and good for keeping your children safely inside the trampoline and stopping them from falling out onto the ground below but what if the trampoline was to tip over while your child was playing on it? Securing your trampoline to the ground has many benefits including adding some extra safety for your children. 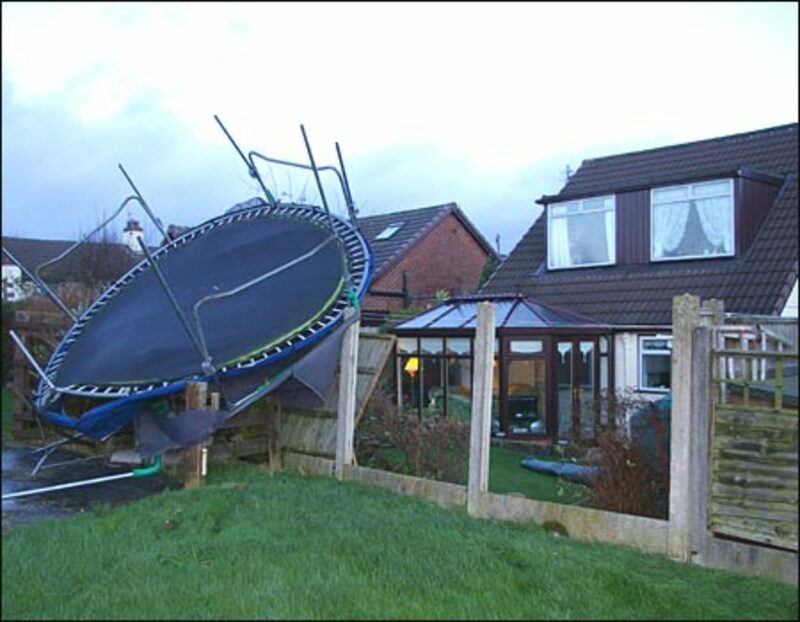 A secured trampoline will not get blown about in high winds causing damage to property and becoming a hazard to drivers. Trampolines have always been notorious for causing injury, people bounce right off onto the hard ground below and often a bone is broken, other injuries are caused when people trap their feet into the gap between the elastic ropes and the frame of the trampoline. Things have improved these days in trampoline production and they are a lot safer than they once were, net cages now surround 90% of all modern trampolines and there is now a soft but sturdy covering to fill that gap that so many people got stuck in. Safety is vitally important when building your trampoline especially when you realise that it is your own children or grandchildren who will be the main users of it, it is very important that when you are building yours that you follow the instruction manual to the letter. Although all trampolines come with instructions on how to build them it never ceases to amaze me that they do not show you how to secure your trampoline to the ground. A few words in the manual saying once you have built your trampoline please ensure that you have secured it to the ground, is just not good enough. Apart from ensuring the safety of your children and of course yourself, don't try to say you won't be trying it out, anchoring your trampoline will prevent thieves from trying to steal it. 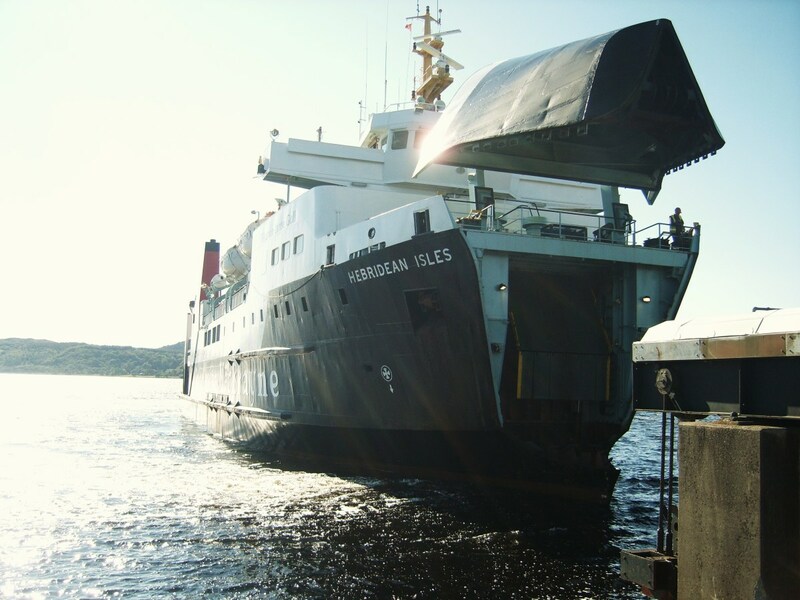 A trampoline can cause severe structural damage in high winds and blow onto roads causing a hazard to drivers which could leave you out of pocket by a lot of money or responsible for a serious accident. When you do buy a trampoline you should also invest in a bag of concrete or cement, you should also invest in at least two decent ground anchors. Mix Up your cement or concrete and fill in the holes. While the cement/concrete is still wet, put in your ground anchor bases. Secure your trampoline to the anchors either through the legs of the trampoline or with chains tied around the trampoline's legs. Do not let your children play on or near the trampoline until the concrete/cement has dried and the trampoline is fully secured to the ground. Have you secured your trampoline? I found the idea hilarious of course and I decided to try my hand at some poetry dedicated to the trampolines. I live in Texas and strong winds and tornadoes are common especially spring time. I've seen a few trampolines that landed in a neighbors yard. They can really cause a lot of damage. Great article! I have to figure something out fast... a hurricane is coming and it is on rocky ground. I don't have time or $ to do cement etc. 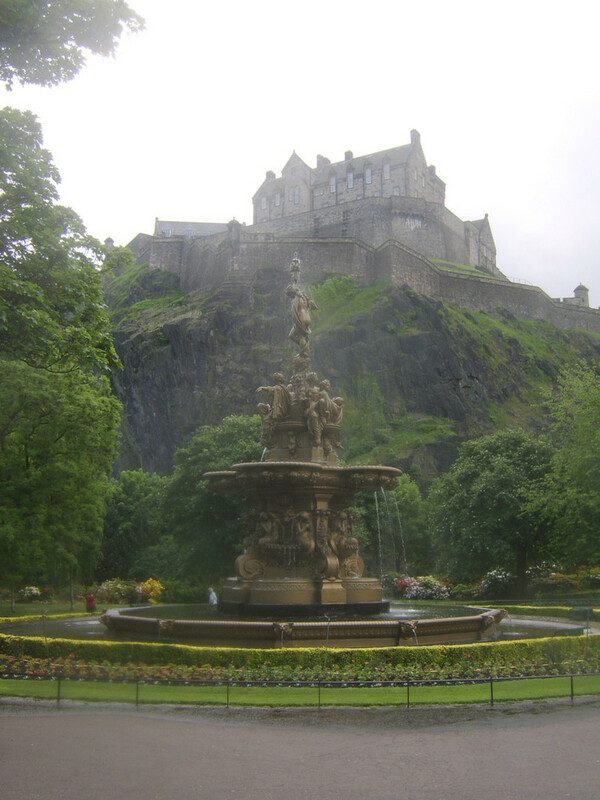 I wonder if turning it upside-down (and then weighting it with the rather heavy decorative cut rock laying around the yard) would work. Oh and most trampolines come with instructions that say only ONE jumper at a time because a double-bounce at the right time can send a child over the netting. Some local kids have told me about it happening to them. Our children have a trampoline, but you never know what could happen when they jump on it. I'm a little afraid they will hurt themselves - especially if they have friends over and there are too many children jumping at the same time. We never have strong winds here, but anchoring your trampoline is a good tip. Good hub! We lost a trampoline a few years ago when it flew end over end halfway down our garden and ended up bent about 500yards from where it started. When we replaced it I filled 4 garden pots with concrete and concreted in some iron rings, then used some rachet straps to strap the trampoline to the pots. Each pot takes 2 people to lift. 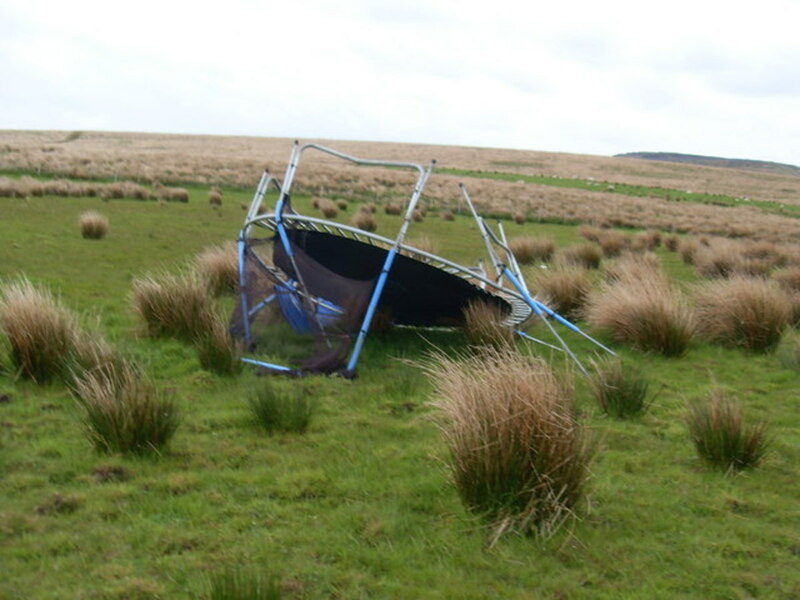 Needless to say during the recent 60 miles per hour winds the trampoline stayed put!! I found this a lot easier than digging holes to fill with concrete as our ground is very shility. My boys got a trampoline 2010 for Christmas. Yesterday, even securing it, the trampoline took off (reported wind was 50 mph and we weren't expecting it) and damaged a neighbors lanai screen. My advice is if you live in an area where weather conditions are not favorable (live near Gulf of Mexico in Florida), you really cannot predict if winds are high. We were planning to store it away come hurricane season and I guess we won't have to worry about it now.....If I would of known now, I would of not invested in buying one. Good post, its extremely common for people to find out the hard way that trampolines are lighter than they look. A trampoline anchor kit costs less than £20, would definitely work out cost effective. Read this article last week when I was buying a trampoline, I had know idea about where abouts the trampoline needed to go, really helped. Thanks a lot. My car and three others were hit by a flying trampoline last week. My car alone needs over &pound;2000 of work, including a new roof, passenger door, window screen and total re-spray. I have to pay an excess of &pound;200 and face increased insurance premiums from now on.....and what about the owner of the trampoline.....they walk away with out having to put their hands in their pocket. The crazy thing is this could happen all over again and there is nothing people can do about it. These trampolines are in effect giant frisbee in high winds and can cause extensive damage. lol, no. we'll just unilaterally invade and occupy the trampolines homeland and steal their resources. 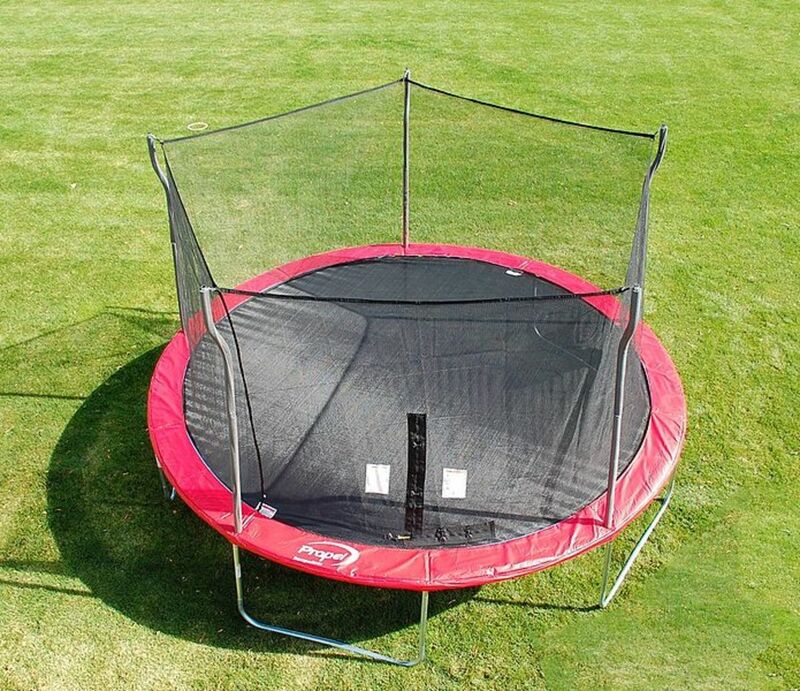 Definate great tips for any parent with a child who has or wants a trampoline! My little cousin fractured his ankle twice on a trampoline. He's a tough kid though. Went camping in a semi-cast/boot thing, and was hiking up a hill. Bad medical choice, but tough kid. what RFox said, grand poem. I grew up with one and broke my finger on it. I know another person who was paralyzed for life by breaking his neck on one, and he was an instructor for trampoline at a gym. I have trampolines in the same category as motorcycles and private planes. Dangerous. Hahahaha....great poem! Good points about securing it to the ground. I had never thought about that before. But then I was never lucky enough to own a trampoline.